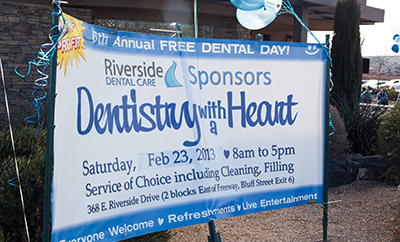 Here at Riverside Dental we love to give back to our community and to help those in need. We have four different events each year to give back to the community and you can learn about them below. 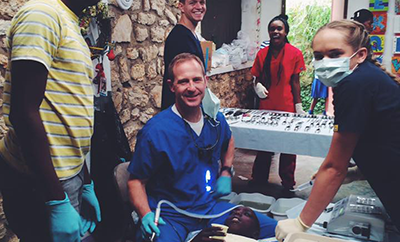 Each year we go on a week long dental trip to Haiti to help the people there with dental services. You can see pictures and details from our most recent trip on the link above. We love helping the people of Haiti and we plan to do this every year for as long as we can. One of our favorite events every year is our Free Dental Day. This year was our 9th annual Dentistry with a Heart event that we put on for the community of St George. Our goal is to help as many people as we possibly can free of charge. See pictures and read more about our most recent Free Dental Day by clicking on the link above. Our annual Smile Makeover giveaway is an amazing event. 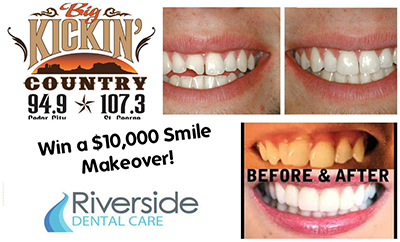 Each year we allow people to nominate individuals they feel deserve to win our $10,000 smile makeover giveaway. Click on the link above to see details and the winner of our most recent Smile Makeover. 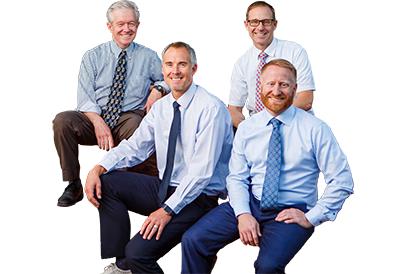 This is a newer event at Riverside Dental where we provide a full ride scholarship to Southern Utah University. The scholarship is offered to Washington County School District high school seniors. Our scholarship window is now closed for applications, but you can see details of the scholarship following by the link above.